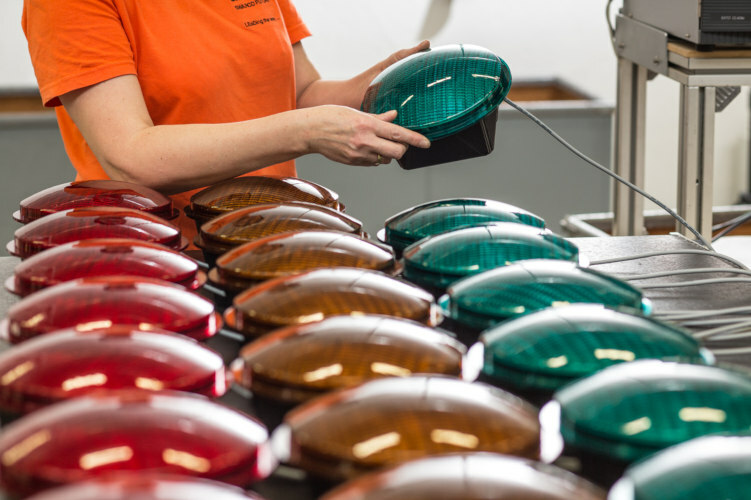 experience and expertise in LED signaling technology, with over 5 million LED modules sold worldwide. Besides the brilliant light output and consistent illumination from the central light source, investment is justified by the improved service life and several years of maintenance-free operation. 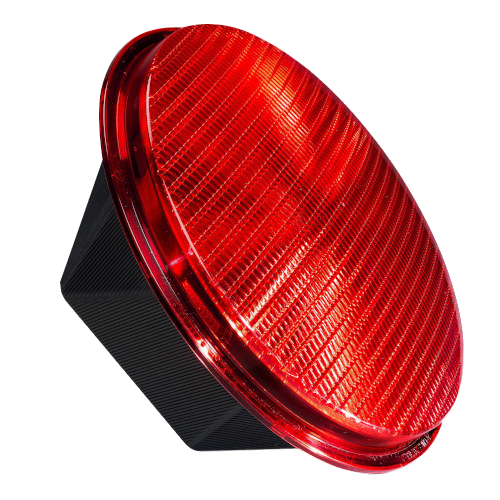 Reconfigure your existing traffic lights quickly and costeffectively to modern LED technology.